The international bestseller, reissued and with a new introduction. A witty, entertaining, impassioned guide to perfect punctuation, for everyone who cares about precise writing. When social histories come to be written of the first decade of the 21st century, people will note a turning point in 2003 when declining standards of punctuation were reversed. 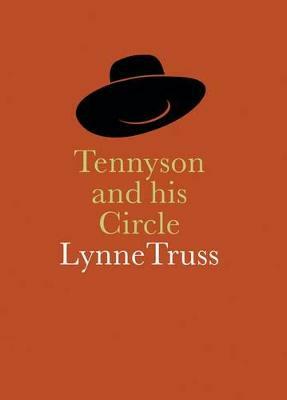 Linguists will record Lynne Truss as the saviour of the semi-colon and the avenging angel of the apostrophe. 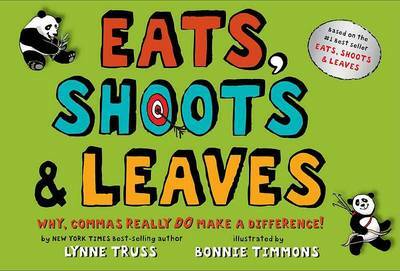 Buy Eats, Shoots and Leaves by Lynne Truss from Australia's Online Independent Bookstore, Boomerang Books. 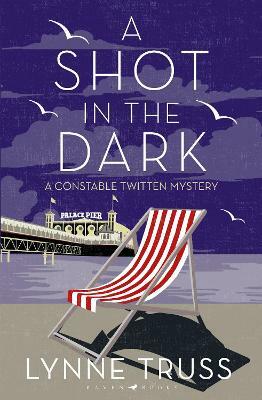 A great piece of humour and yet with a serious aim, this little book has become a runaway bestseller overnight and rightly so. As Lynne Truss has explained, there are many people who have little idea of the basics of punctuation today. This does not surprise us in the slightest. As examiners, we have found scant regard continues to be paid to full stops, commas and question marks. However, by far the number one serial offender is the missing apostrophe. The story of the panda eating in a restaurant, then shoots the restaurant up and departs is an amusing story with an important message. The placing of punctuation in the wrong place can completely alter the message being conveyed… at some cost. “A revolution in punctuation”, this book has been dedicated to the memory of the striking Bolshevik printers in St Petersburg who, in 1905, demanded to be paid the same rate for punctuation marks as for letters, and thereby directly precipitated the first Russian Revolution. We have come a long way in over 100 years and the main casualty has been the written word. The ‘shorthand’ we have encountered in the last six years using the internet is enough to convince us that this book should be compulsory reading in schools hence a schools edition in 2006 with illustrations. 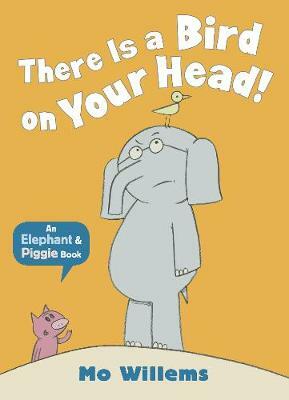 Besides, this book is a good read and very funny in places. To sell 50,000 copies in just over a week on release is a great achievement! It is true to say that the book makes a powerful case for the preservation of the system of what is interestingly described as ‘printing conventions’. However, this is not a book for pedants but for everyone, including members of the Bar who write lengthy Opinions and the judges who read them. It has never surprised us how cross the Judiciary become when they see sloppy legal paperwork. We expect it from solicitors but we must maintain a very high standard at the Bar, even with the infernal internet and toxic text messages. 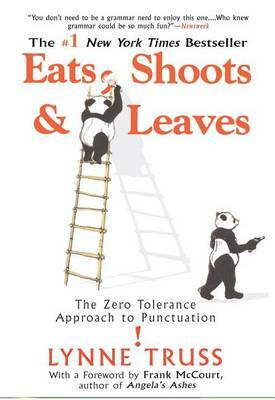 “Eats, Shoots and Leaves” remains a 21st century book to treasure for what could become an endangered system. 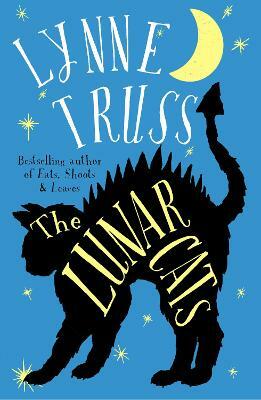 Lynne Truss is one of Britain's best-loved comic writers and is the author of the worldwide bestsellers `Eats, Shoots & Leaves' and `Talk to the Hand'. Her most recent book is `Get Her Off the Pitch!' 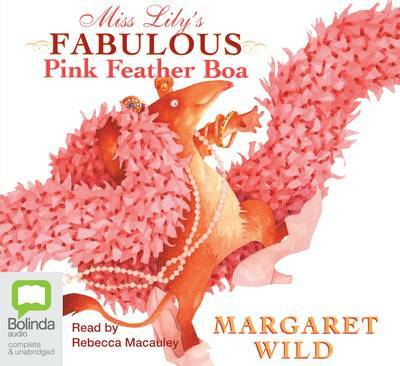 She reviews for the Sunday Times and writes regularly for radio.